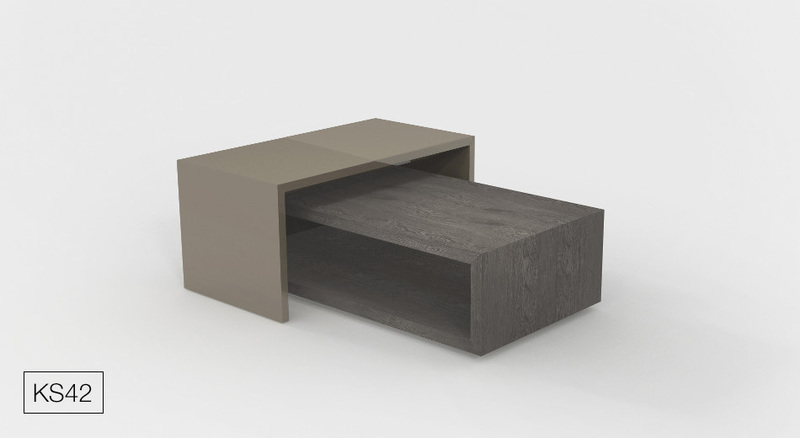 We are introducing new coffee tables, a part of the HANÁK INTERIOR CONCEPT. 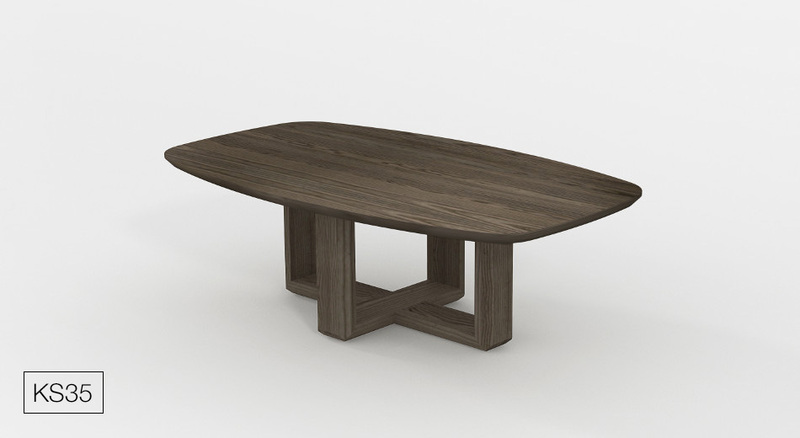 A dining table should create a pair with a coffee table. It is our rule and matter of course while our competitors find this a problem. 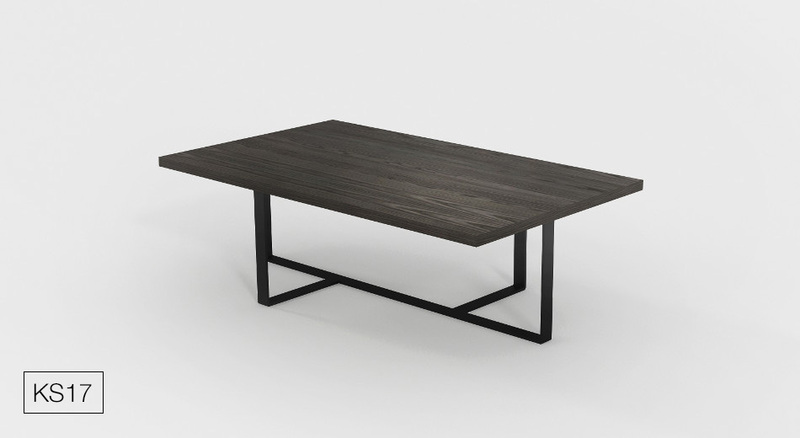 We have presented new dining tables HANÁK 2017/2018 and the following step is also an offer of novelties of our new coffee tables. 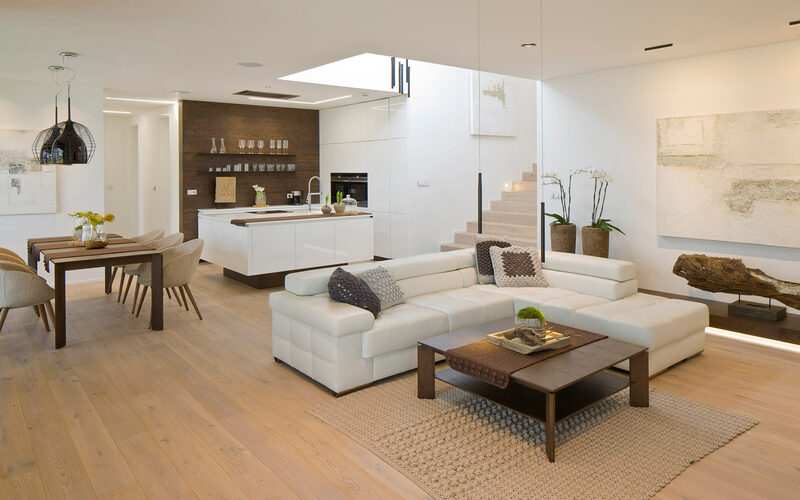 Both, coffee tables as well as dining talbes have been harmonized, which is great news for our customers whose home interiors possess connected space of their kitchen and living room and for that reason maxium emphasis is put on the harmony. In our range of products you can find models with completely new components and features. They are for example subtle table supports that are very trendy as well as beautiful sophisticated tables made of raw wood or veneer and designed with an impressive cross table support. 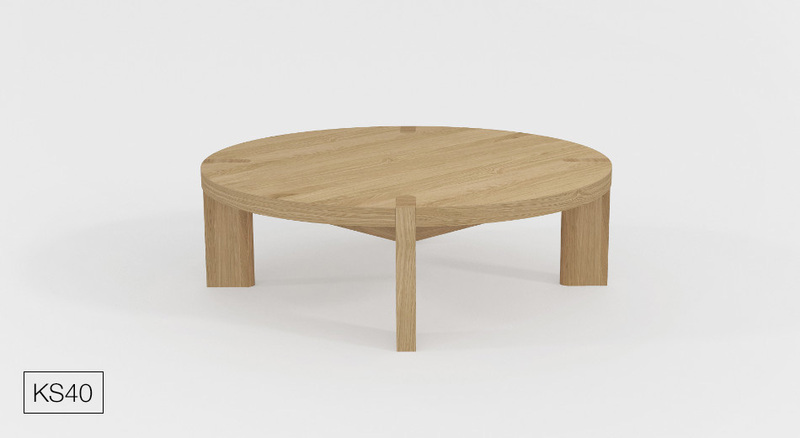 There is a selection of the so far most popular coffee tables with various innovations as a part of the collection. Our HANÁK INTERIOR CONCEPT is designed for all those who prefer matching interior furniture not only in its design but above all in finish and quality. Most manufacturers do not come with such a wide range of products as we do and none of them offer interior doors of their own production. 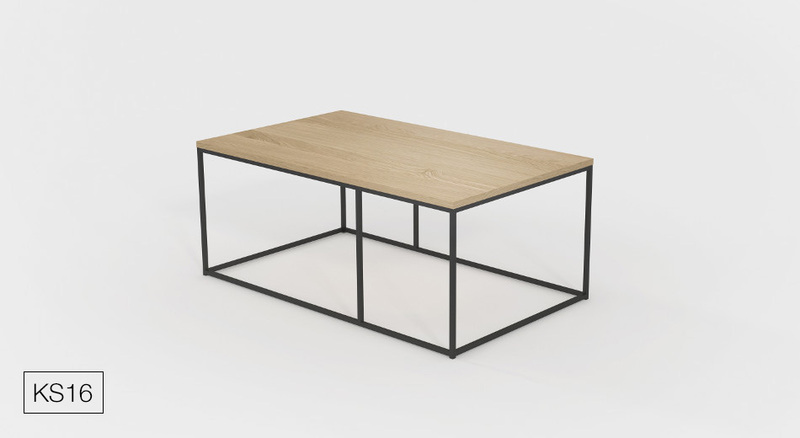 The list of new HANÁK coffee tables can be found on web page. See below the show of the most interesting novelties. We are going to present our new HANÁK bedrooms soon.